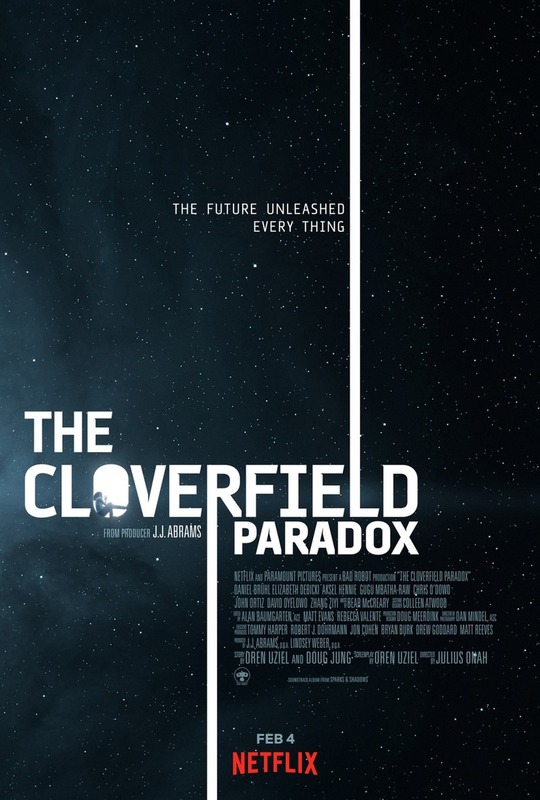 The Cloverfield Paradox DVD and Blu-ray release date was set for February 5, 2019. Although astronauts routinely perform science experiments on spacecraft, we rarely have seen just how catastrophic they can be-until now. When a particle accelerator goes awry, suddenly the entire crew of a spacecraft must fight to stay alive. Relying upon all of their considerable skills and talents, they will need to improvise in ways they have never even imagined before. With each passing second making their prospects of a potential escape more tenuous, this crew must draw upon every resource to make a go of it. DVDs Release Dates is the best source to find out when does The Cloverfield Paradox come out on DVD and Blu-ray. Dates do change so check back often as the release approaches.